Here’s the second installment of the “Buffet Series” from Gilbert Rowley and Phil Tuttle. 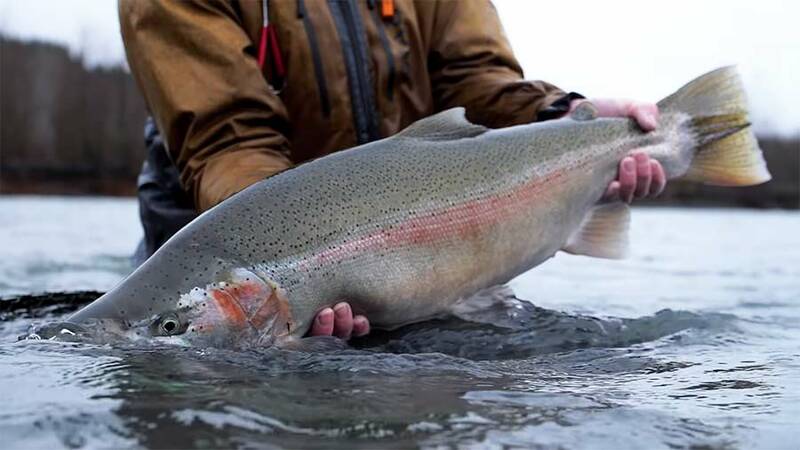 In this video, they chase wild steelhead on the Olympic Peninsula, near Forks, Washington. Fishing with Orvis-endorsed guide service Chrome Chasers, they seem to have found the motherlode of chrome. Those who can’t fish can use a fishing net with a handle to catch fish, and those who can fish can try an advanced method, fly fishing.Of course, you can combine the two.